Learn how to start a blog or online store with our free online course. 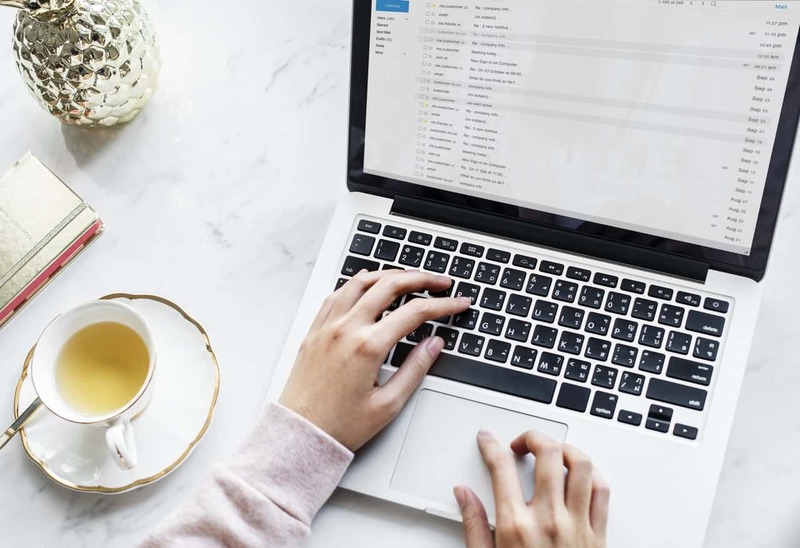 Whether you want to start a blog create contents about things you passion on and become influencer in that niche, or start an online store to sell your product online, you don’t have to depends on other people to create it for you. You will notice that, all these kinds of websites can build by yourself in just a day. 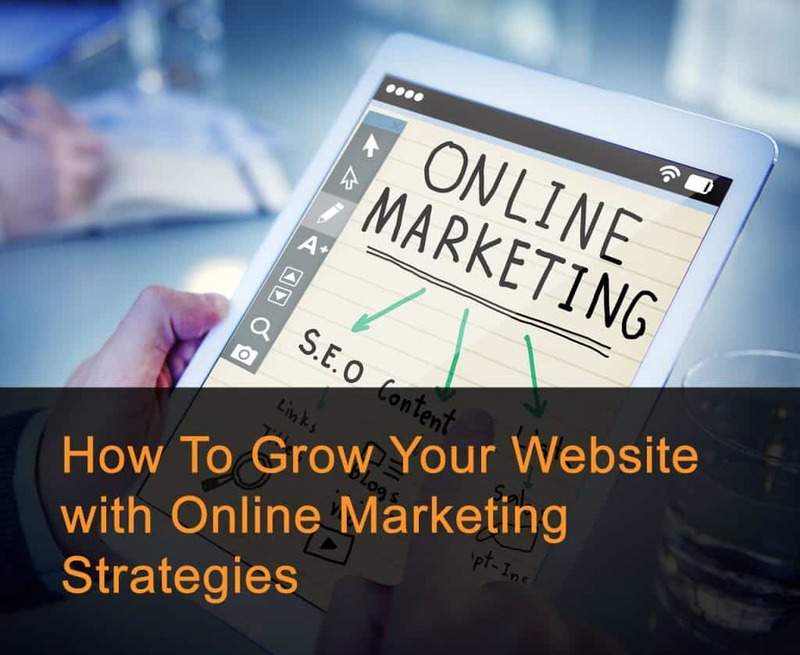 In fact, build a website is easy process once you understand each of the steps from setup to launch. Check out all guides and free course from us! 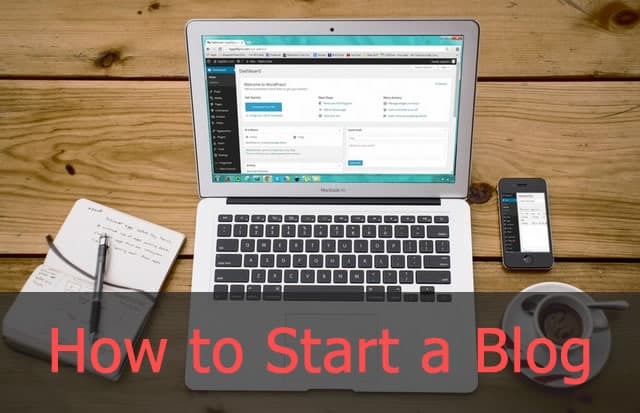 A complete guide to get you started on create a blog from beginning to establish site. Step by step from setup the blog website, create contents, drive targeted audience, and monetize it. After you go through all the steps, you will understand how to become talented blogger with the niche that you are passionate about. 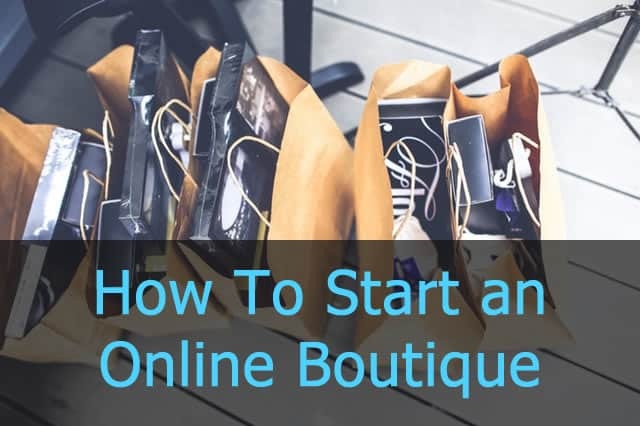 A complete guide to plan your online boutique, choose eCommerce platform to setup your online boutique store. Make your boutique eCommerce site stand out from the crowd! We are always stay updated about latest online marketing trends to promote website and grow your business. There are many ways to promote your website contents, check it our to get inspiration for your next marketing campaign. From our designing experience, we go through ways to use Adobe Photoshop for your next graphic or web design project. 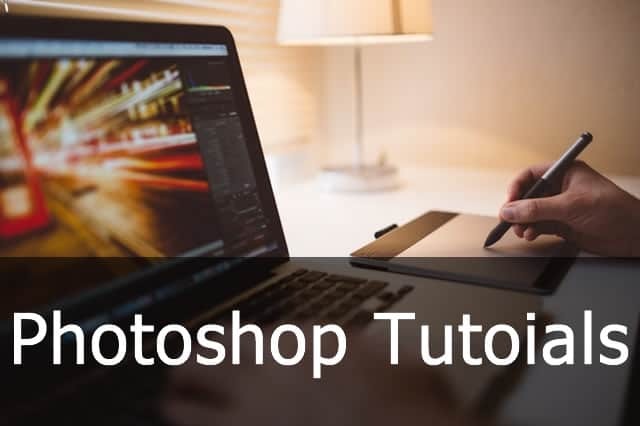 Every tutorials are suitable for beginners and advance users to learn how to use Photoshop like a pro.